Amazing location and apartment itself. Three bedrooms with kitchen and shared space for family. Incredible view to bryggen. Beautiful view from every window! The property is in a wonderfully central location, walking distance from the light rail and train station. Easy walking distance from many sights. Small market a couple of doors down and plenty of restaurants are very close. The property owners were very accommodating and helpful. It was great to be able to do some laundry in the middle of our trip, too. This apartment is in an excellent location, near all the major sights in Bergen. The views are exactly as depicted on the website! For those traveling to the airport, the express bus stops just a block and half down the street... then 25min on from there. Facilities were very clean, modern and complete. We would definitely stay here again for just the two of us, or with the family. Amazing views of Bryggen and the hosts are lovely and have thought of everything to make their visitors welcome. We really enjoyed staying at this apartment with our family. It made our visit to Norway so comfortable. Great apartment . Spacious, clean, great Location with amazing views. Birger, the host was amazing. Met us at the ferry and showed us up to the apartment. Amazing views. Great location. Host was so helpful, kind and easy to deal with. 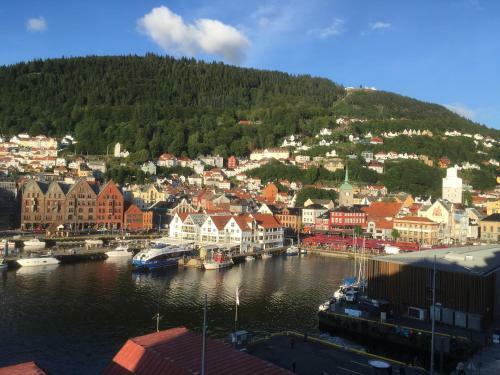 This apartment is very special: views of Bergen old town and the waterfront from all the rooms, comfortable beds, and the hosts, Sonja and Birger, made the everything so easy from checkin to taking bags to the ferry terminal for us so we could sightsee on the last day. Very clean, and they stocked the kitchen with all the basics. Perfect location. Everything is great, do hope that the heating is slightly better but no complaints. We are very contented! This apartment is stunning and the view is just incredible! Pictures on booking.com do not do the place justice - it is even lovelier than the online photographs. The kitchen had everything we could have possibly needed - we cooked most all of our meals and enjoyed the fish market across the street and the grocery store just down the way. We loved all of the thoughtful details such as binoculars, the space heater in the kitchen, all of the candles, and the large apple computer which Birger & Sonja had the map of the city up when we arrived. The apartment really is the best location in Bergen - we enjoyed being in the middle of everything and again, the view was the best part!!! 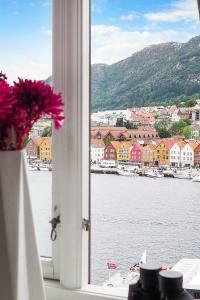 Lock in a great price for Apartment with Beautiful View to Bryggen – rated 9.7 by recent guests! One of our top picks in Bergen – and a guest favorite. Located a 15-minute walk from Bergen Aquarium in Bergen, Apartment with Beautiful View to Bryggen offers accommodations with a kitchen. The property is 0.9 miles from the Hurtigruten Terminal Bergen and has free WiFi. The apartment consists of 3 separate bedrooms, 1 bathroom with free toiletries and a hair dryer, and a seating area. Popular points of interest near the apartment include Bergen University, Torgallmenningen and Galleriet. The nearest airport is "Bergen, Flesland" Airport, 11 miles from the property. 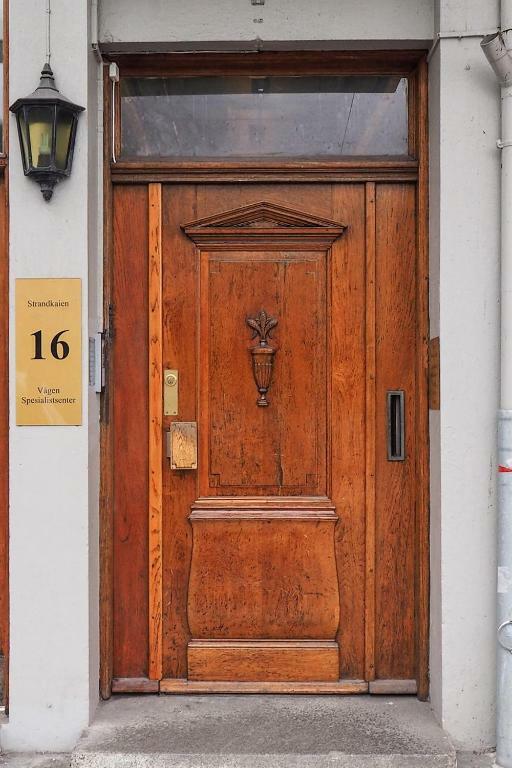 뀐 Located in the real heart of Bergen, this property has an excellent location score of 9.8! 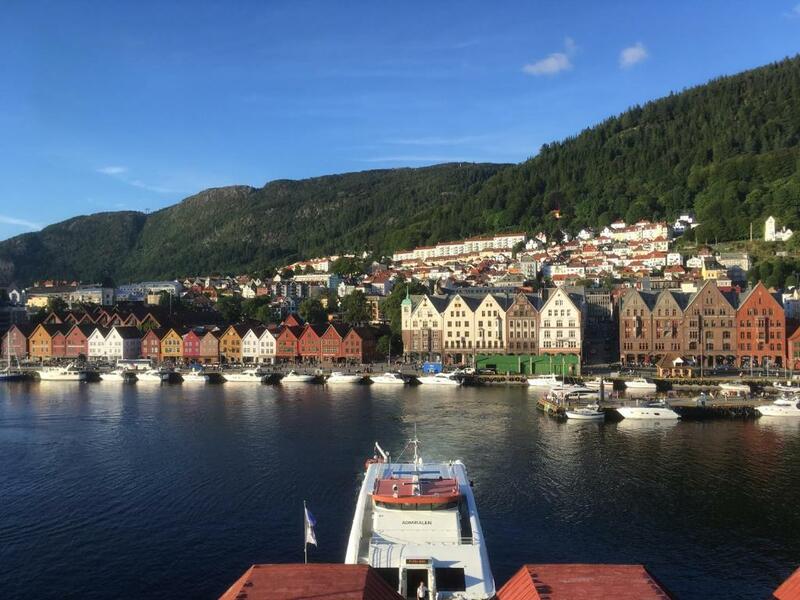 When would you like to stay at Apartment with Beautiful View to Bryggen? Area Info – This neighborhood is a great choice for travelers interested in scenery, fish markets and seafood – Check location Excellent location – show map Guests loved walking around the neighborhood! 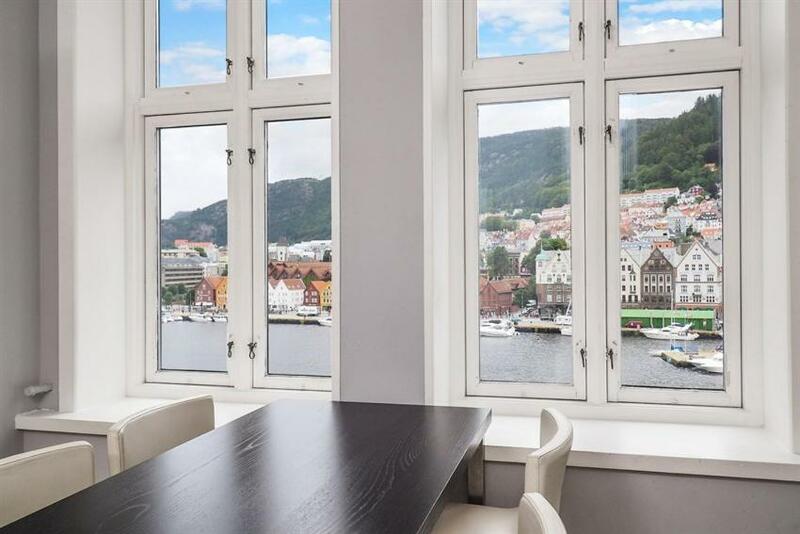 House Rules Apartment with Beautiful View to Bryggen takes special requests – add in the next step! Please note that parties are not allowed and guests are kindly asked to keep noise to a minimum. Please inform Apartment with Beautiful View to Bryggen of your expected arrival time in advance. You can use the Special Requests box when booking, or contact the property directly using the contact details in your confirmation. How to get to Apartment with Beautiful View to Bryggen from "Bergen Airport, Flesland"
The apartment location is great. 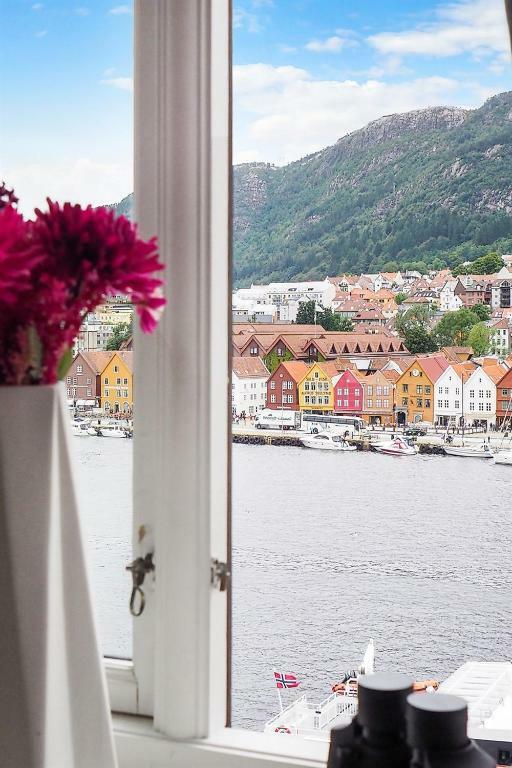 I can see a beautiful view of Bryggen from windows. It's closed to fish market and all attractions. The apartment is fully equipped and very clean. Host is very helpful and nice. Importantly, it's not expensive...Value for money! 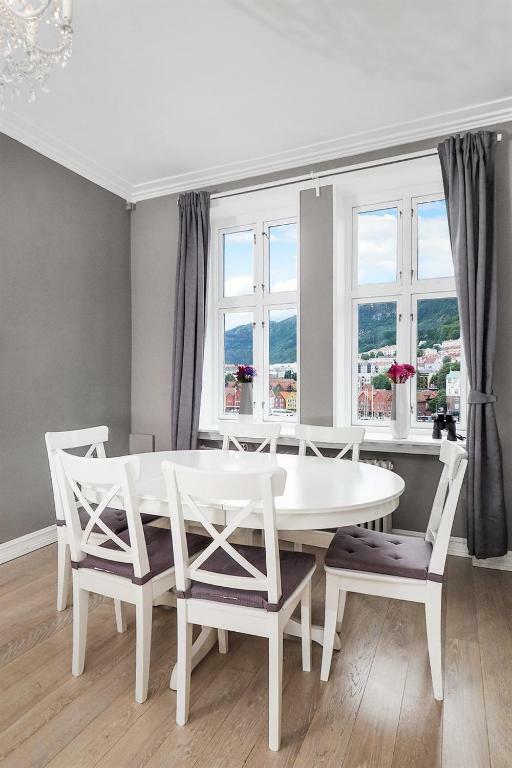 The property is located in the central Bergen just by the fish market overlook famous Bryggen. The place is roomy and facilities are well equipped, hosts are welcoming. Overall highly recommended this apartment! Every things are great. Location, cleanliness, kitchen equipment, bathroom facilities. Real View just like pictures in booking app. Owner greet us by himself. Thanks Birger. Mostly recommend this place. The view from the apartment is beautiful - directly on Bryggen (like in postcard from Bergen). All major attractions are within walking distance from the apartment. Hosts are very nice and helpful. I can fully recommend!!! Stunning apartment with stunning views. The most well equipped apartment I’ve ever rented for European holidays, and Ive rented over 50 through the years. Lovely hosts who genuinely couldn’t do enough for you. Sonya & Birger are the most gracious hosts. The apartment was spotlessly clean, many items provided eg washing detergent, computer available for guests & offers to help in any way. The view is sensational & Birger took our luggage (8 people) to the terminal for us!! Exceptional service, we could not recommend this apartment highly enough. Superbly appointed, excellent view of Bryggen. Hosts warm and friendly. 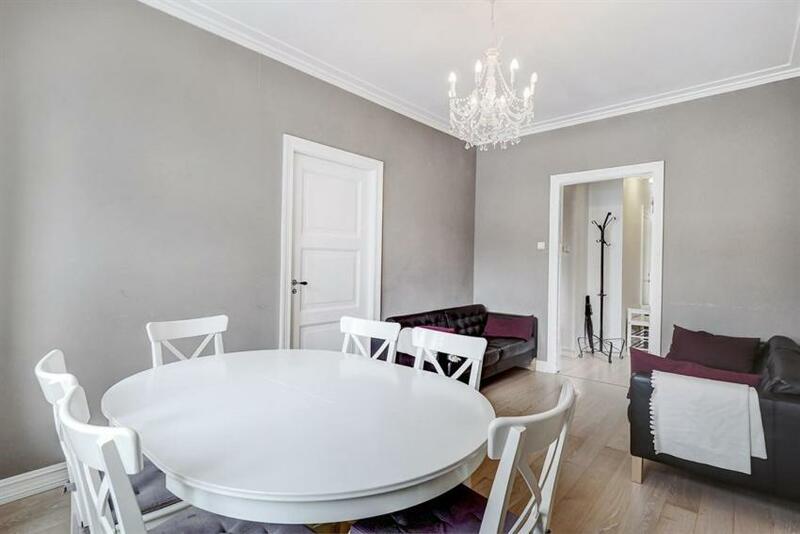 Beautiful apartment with chandelier lights over dining table and well equipped kitchen including coffee espresso machine and juicer/blender. 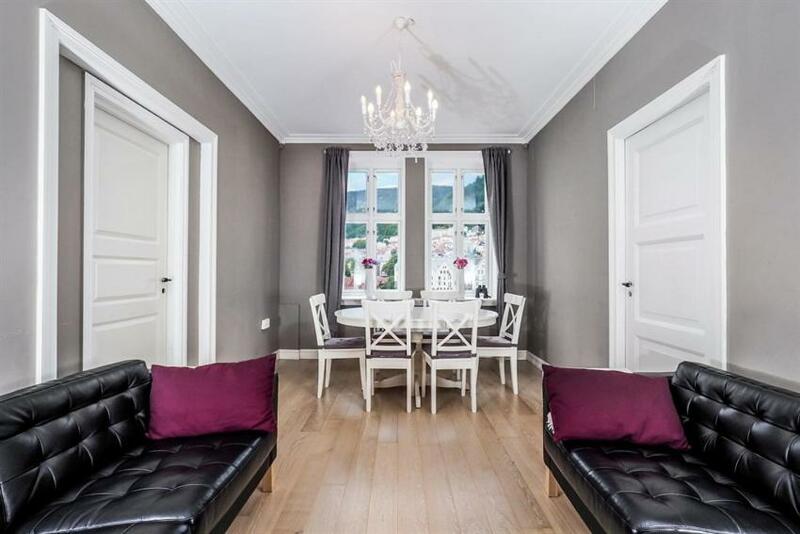 The convenient location and a lovely view of Bryggen added to the value. Nothing - everything was superb! Loved everything about this apartment; the location is fantastic, the apartment was a great size and the owner was so helpful and accommodating towards us. We were 7 ladies on a weekend break and literally moments from the centre and the views from the apartment are amazing! The room is perfect. If I need to pick something to say, I think only issue is one bathroom with toilet for 6 people seems not enough. The apartment is excellent with a beautiful view and nice furniture. The location is convenience, and easy to assess all the attractions. The host are very nice, they provide a lot of valued information to vs when they arrive. Brilliant central location yet quiet at the same time. Cost interior, beautiful view, well equipped, and friendly helpful owners who always responded to queries immediately. Top value for money!